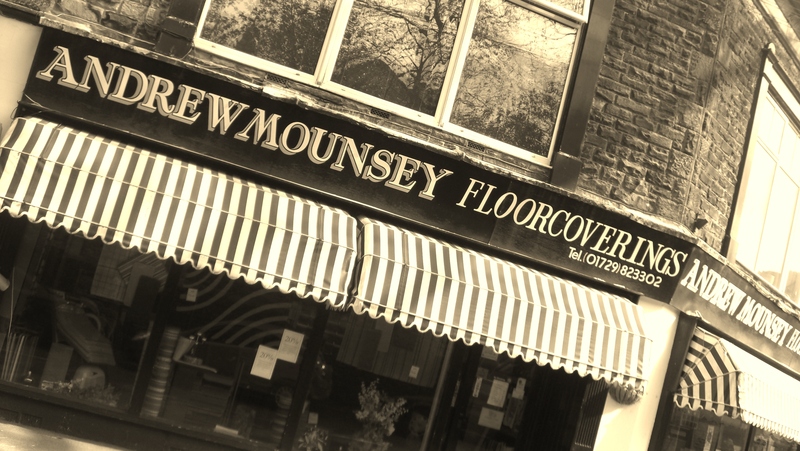 Andrew Mounsey Floorcoverings Ltd is a well established, respected business providing both Yorkshire & Lancashire regions with a professional quality supply & fitting service for over 40 years. A family run firm, we have passed down the required skills & knowledge to ensure that we maintain our high standards of quality & excellent customer service. With our large showroom based in Settle, North Yorkshire, we are able to show an excellent choice of floor coverings & rugs. We can also offer you our expert advise based on the size, style & budget you require.